Parasol loves apples, unfortunately, he can't fly. So it's up to you to guide him to the nutritious goal, and simultaneously give him a 'crash course' in the finer points of flight. Parasol now available on Android for free! Parasol has finally been released for Android devices. I decided to try something different and make it free to play this time around. Markybola wrote: Parasol loves apples, but can't fly to reach them! It's up to you to guide our flightless friend to his favourite fruit! 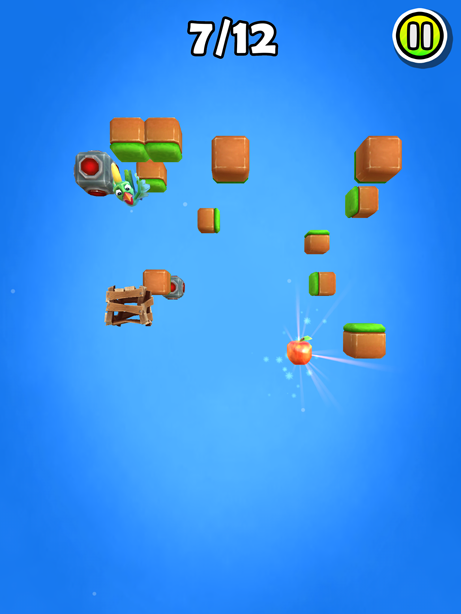 Swipe or twist with your fingers to rotate the world, and then tap to cause Parasol to plummet to glory! 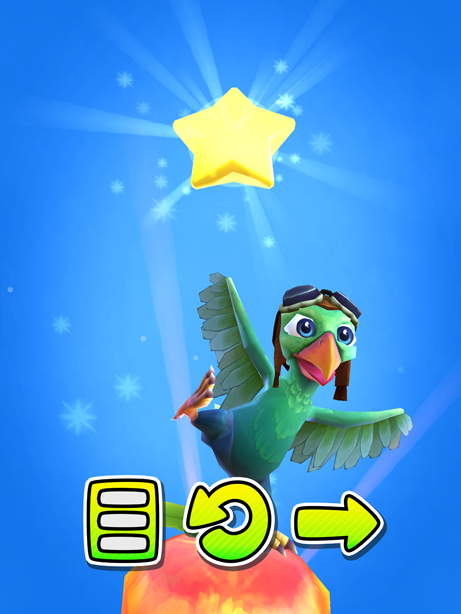 Earn stars, unlock hats, and give Parasol a crash course in the finer points of flight! 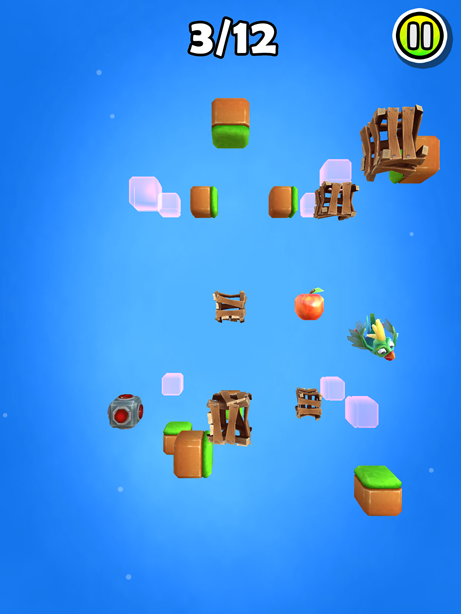 Parasol is now available worldwide on the App Store! Parasol will be released on the 22nd of May on iPhone, iPad and iPod Touch! Been a little while, but lots of progress has been made! An introduction to Parasol, my solo mobile game project.